See the world with different eyes, with the best market contact lenses! 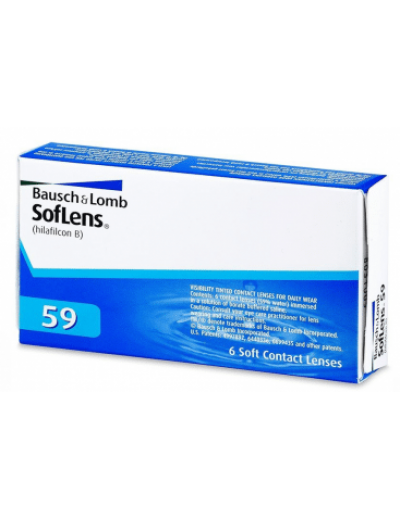 Monthly lenses Soflens 59 Bausch Lomb is the market better, for those who want perfect visual acuity, comfort and ease of application. 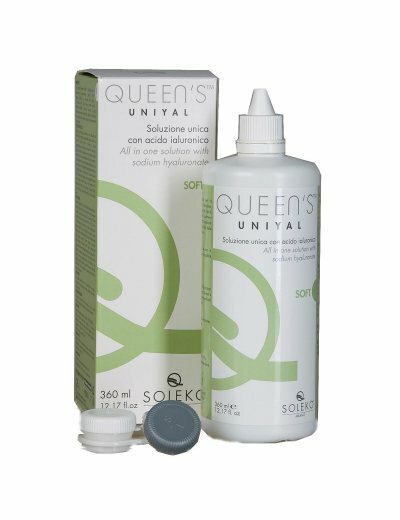 The manufacturing technology and Unifit polymer, nonionic Hilafilcon B material high in water, ensure you the perfect result. 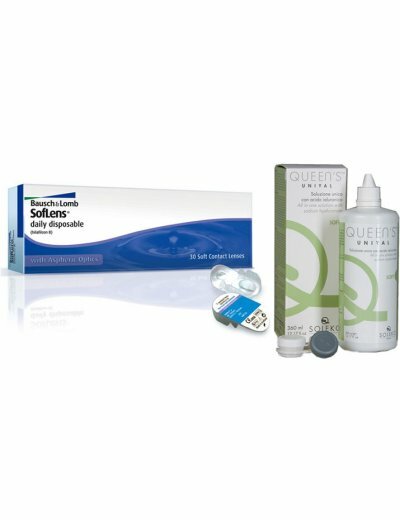 Cleans, disinfects and protects your contact lenses. 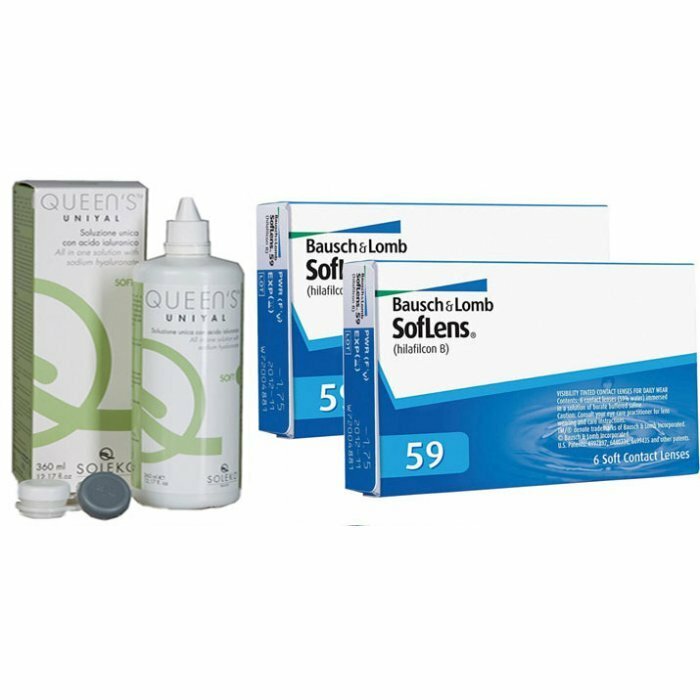 The Liquid Solution Contact Lenses 360ml has proven to be the ideal product for people with sensitive eyes or those who suffer from dry eye symptoms. 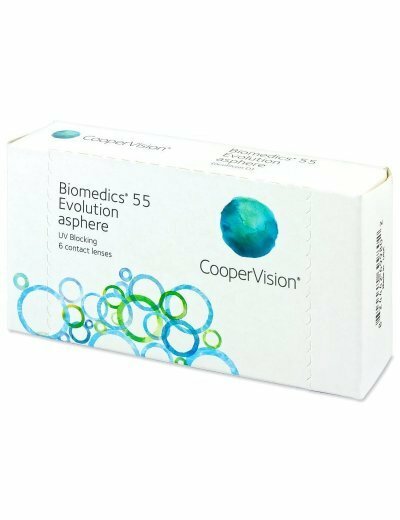 Besides antimicrobial activity, demonstrates freedom of eye movements and enhances the comfort of the lens. 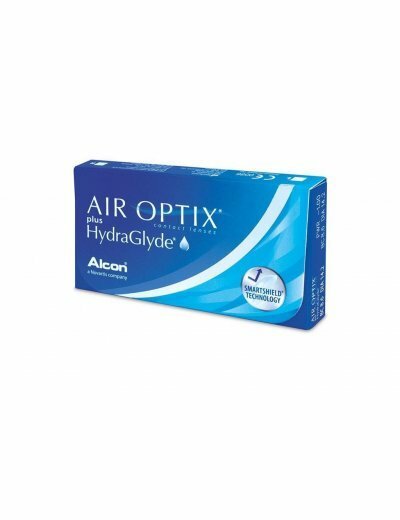 Also helps prevent drying of the lenses at the end of the day. 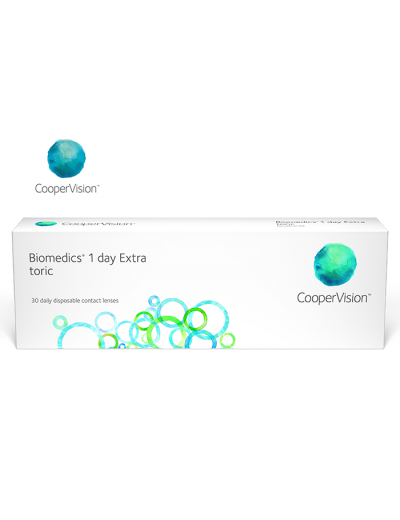 Contact lenses Biomedics 55 Evolution€ 12,90 from € 39,90 for 1 Package with 6 Monthly Contact Lense.. 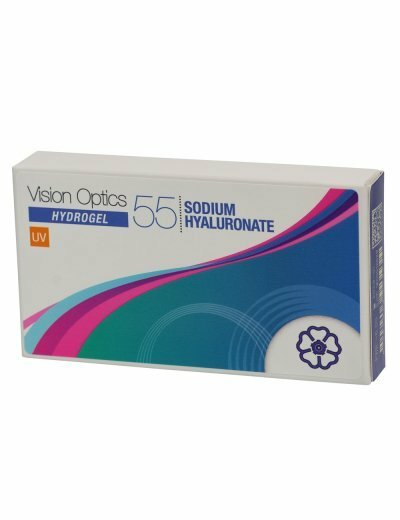 Vision Optics 55 Sodium HyaluronateItalian Monthly Hydrogel Contact LensesUnlike other contact lense.. 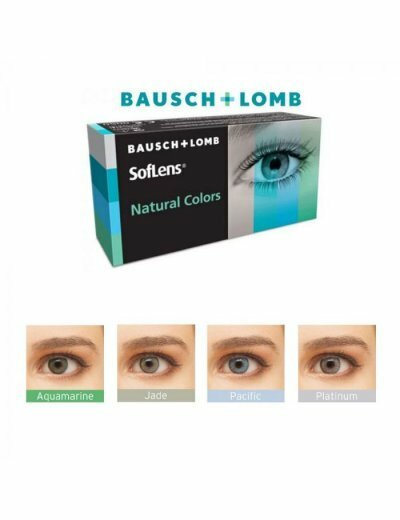 AVAILABLE COLORS:- Jade (Green)- Aquamarine- Pacific (Blue)- PlatinumClarification: The lens tint ma..
Each box contains 30 lenses with the same degree of myopia + LIQUID CONTACT LENS 360ml Scores r..
30 Day Biomedics 55 Evolution Contact Lenses1 box with 30 Daylight Contact Lenses Biomedics 55 Evolu..
Queens Uniyal Soleko Contact Lenses Fluid with Sodium Hyaluronate 360ml & Lenses Case Itali..
€ 27.90 for 1 Alcon Air Optix Plus HydraGlyde 6 Month Soft Motif Contact Lenses!The Air Optix plus H..
€ 12,90 from € 39,90 for 1 package with 6 Monthly Contact Lenses Bausch & Lomb SofLens 59Each bo..